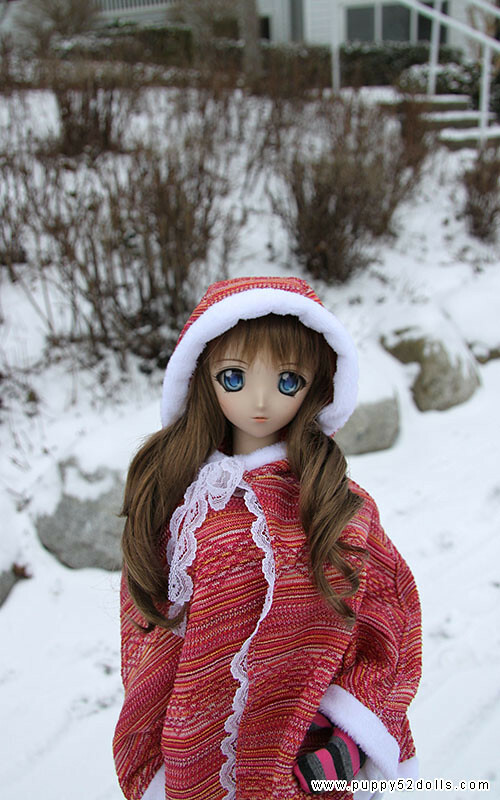 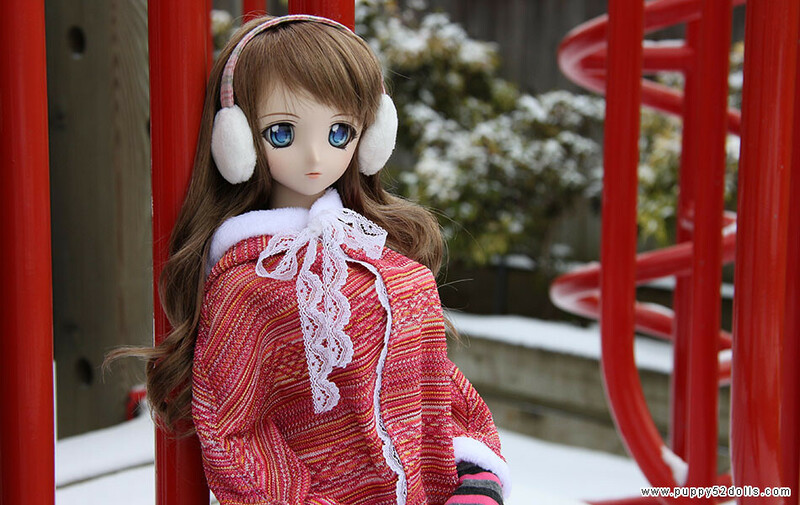 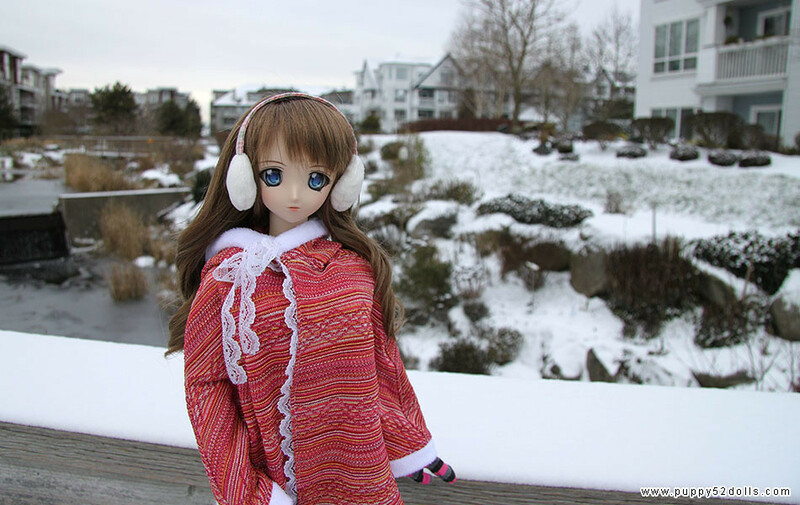 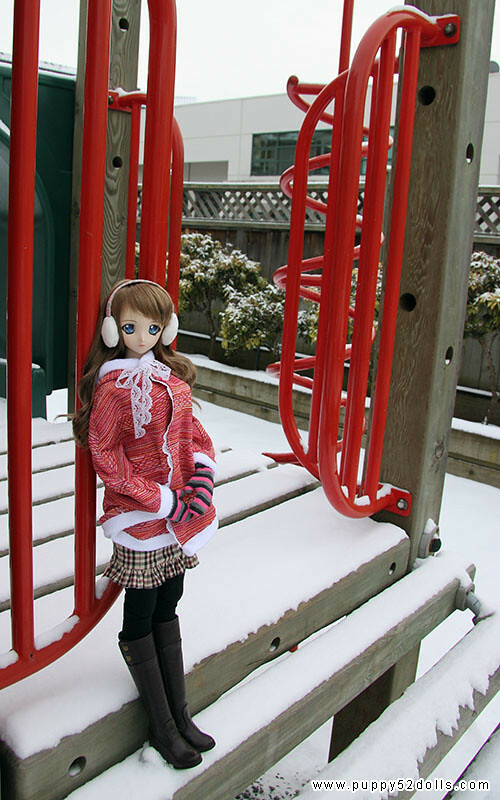 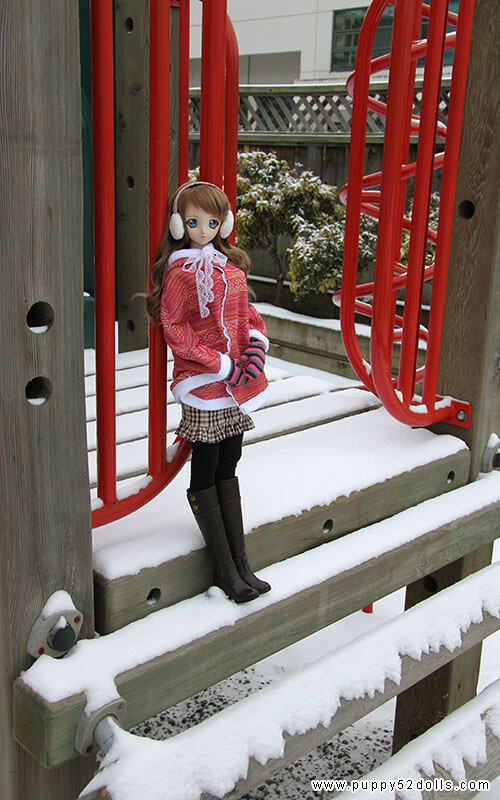 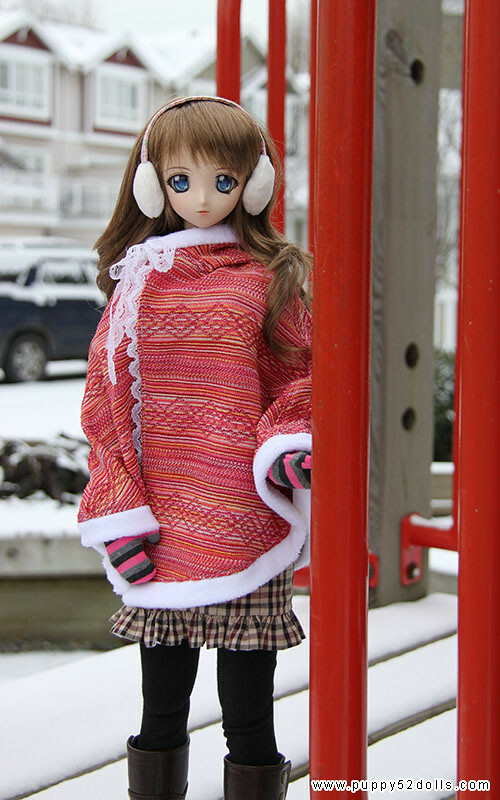 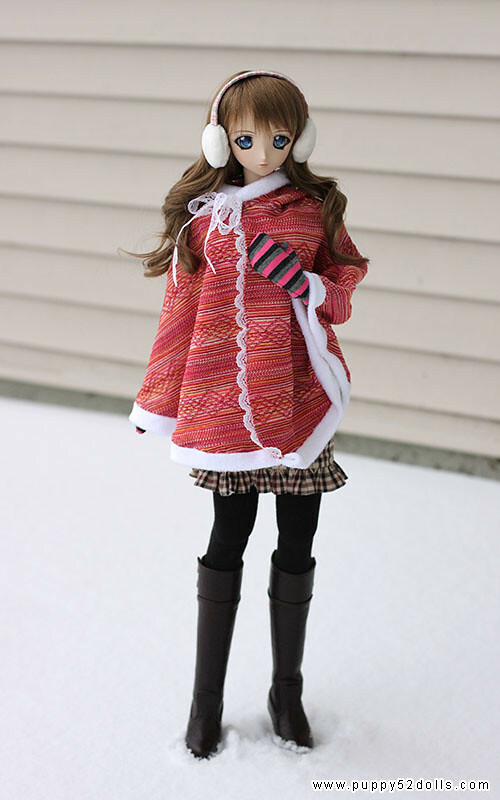 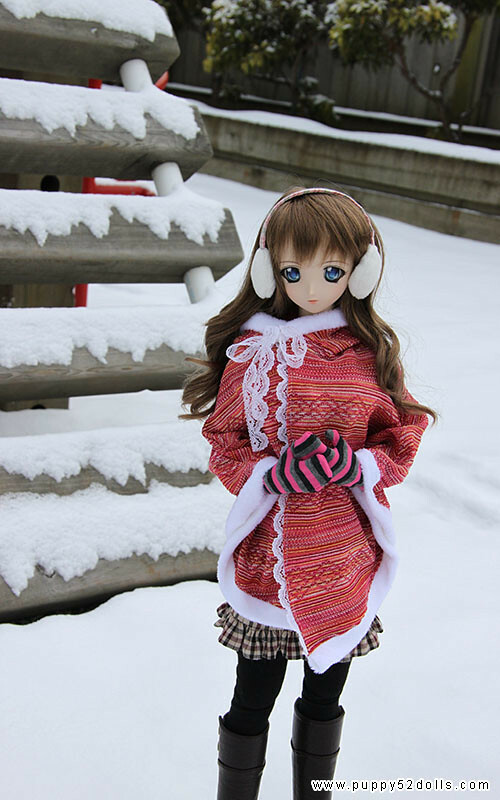 Mirai in the Snow Happy year of the Dragon! 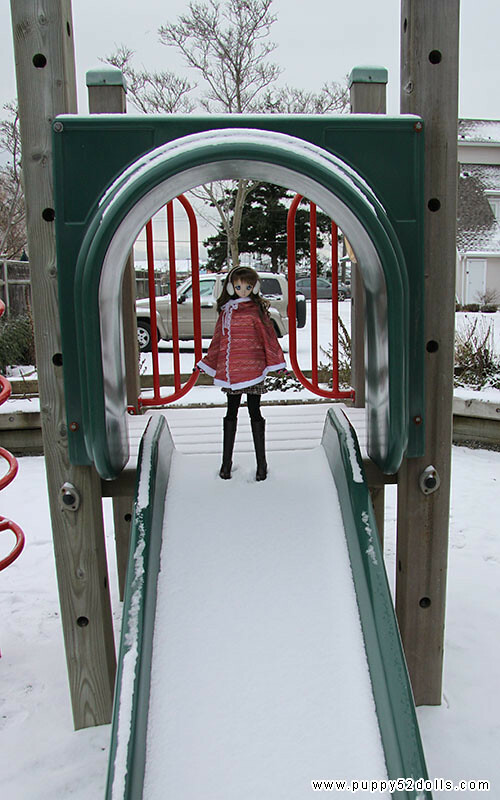 Balanced her on the top of the slide :P, I should have brought a sledge perhaps lol! 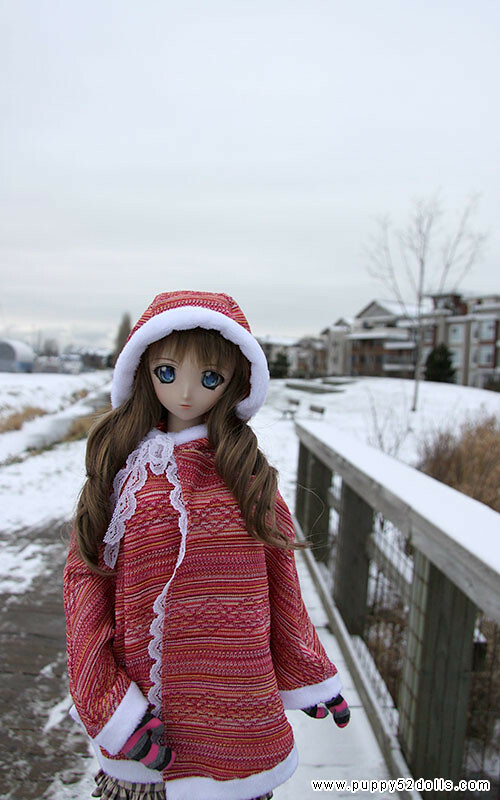 Nice shots in the snow, too bad I will never get to do that here… WAY TOO COLD!! 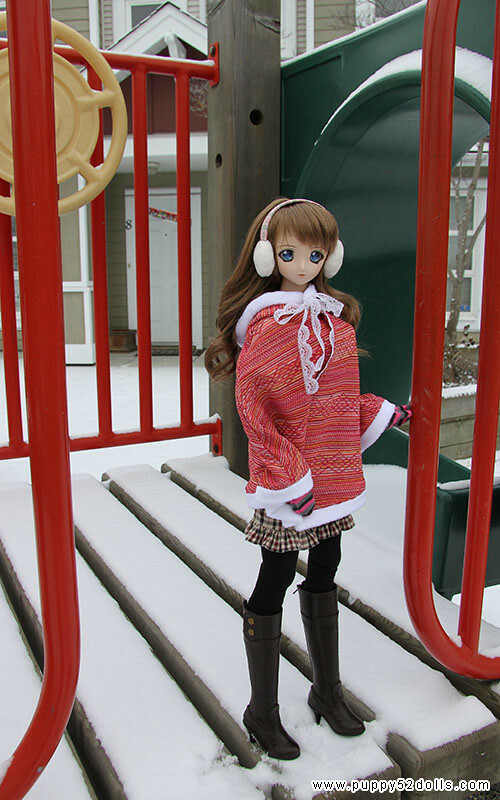 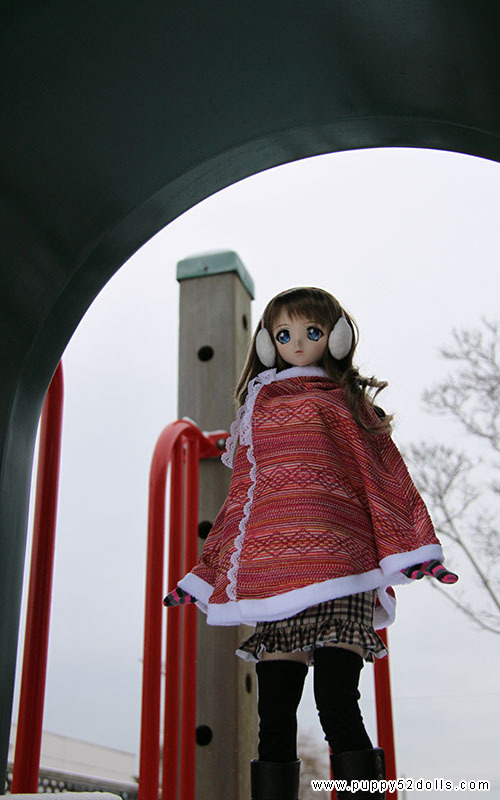 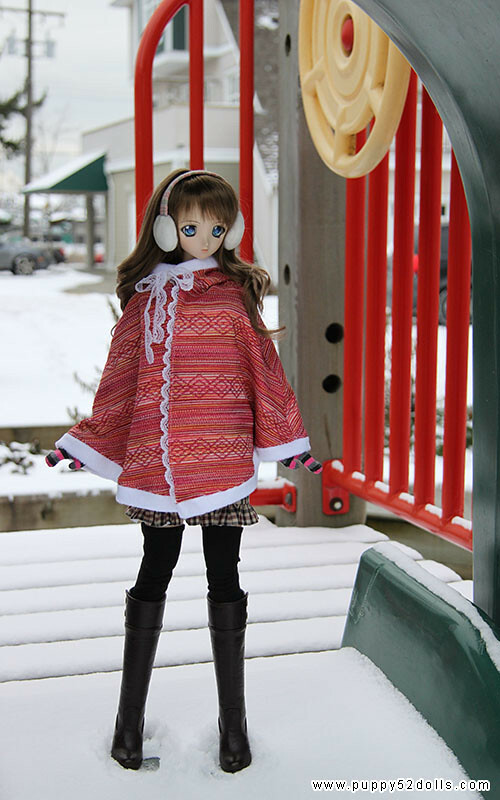 That looks pretty neat, Mirai looks pretty stylish with that poncho and boots. 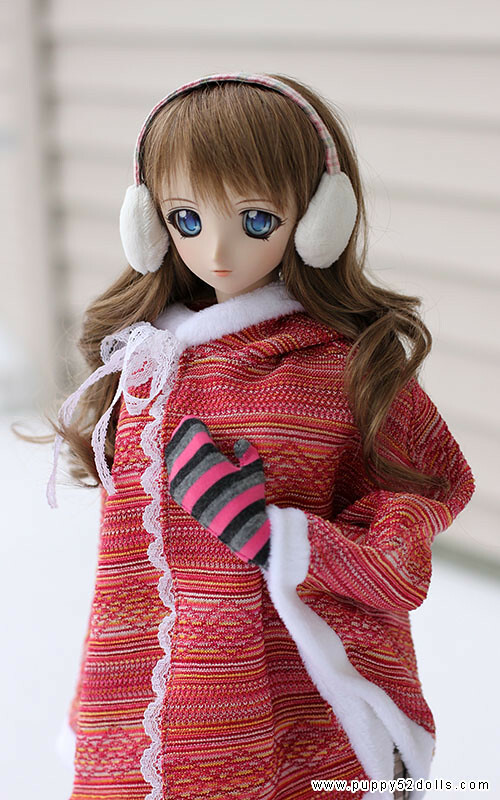 Thank you :D! 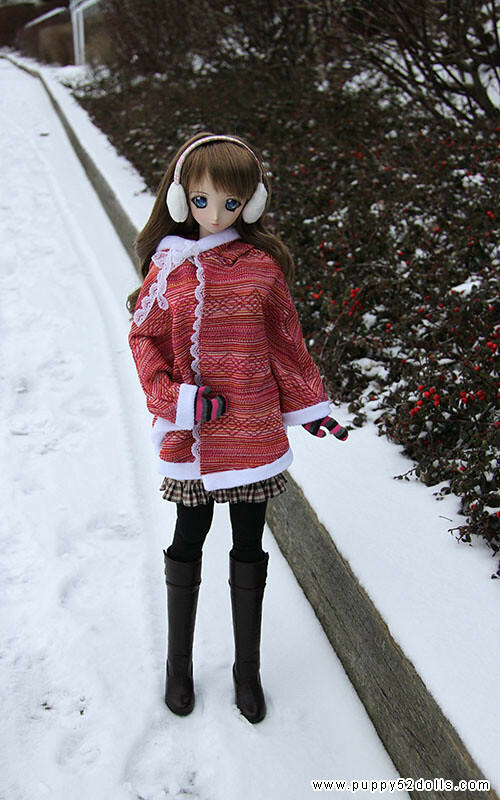 Gotta love boots on our leggy girls~!